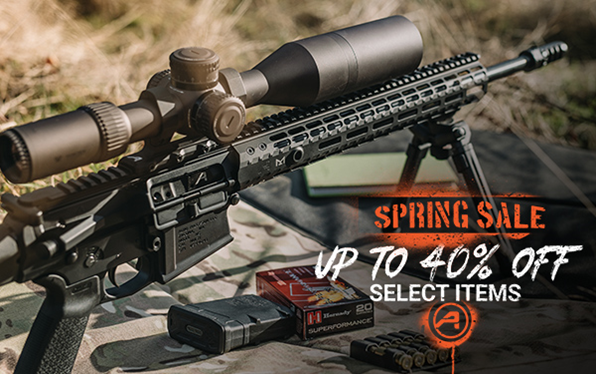 SPRING CLEANING – Select Trijicon Accupower Scopes Starting at $399! 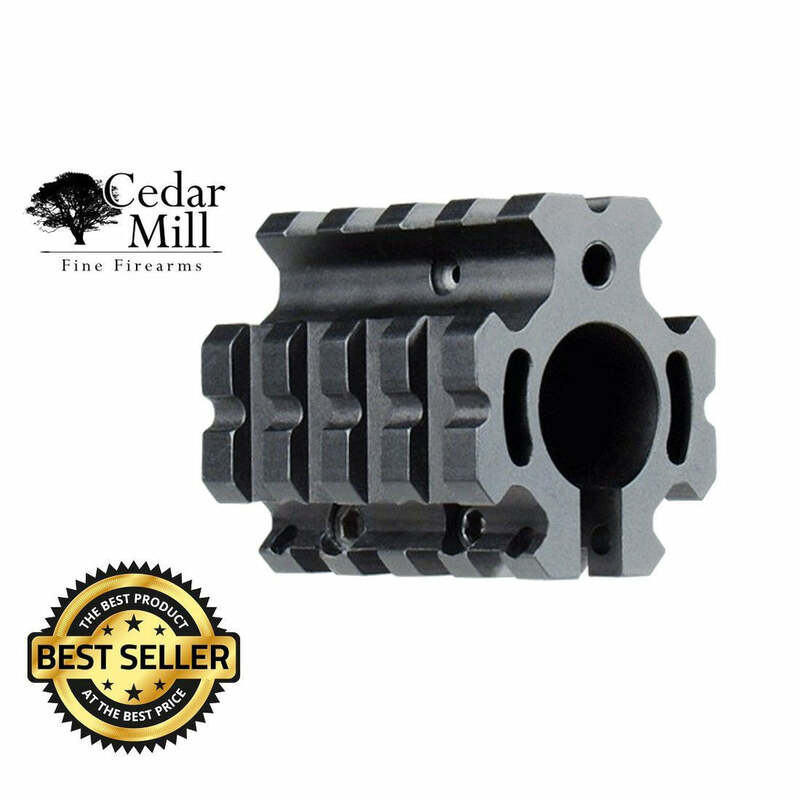 M5E1 Upper/Handguard Combos SAVE 10% Today! Magazines Over 10-Rounds Now Legal In California! 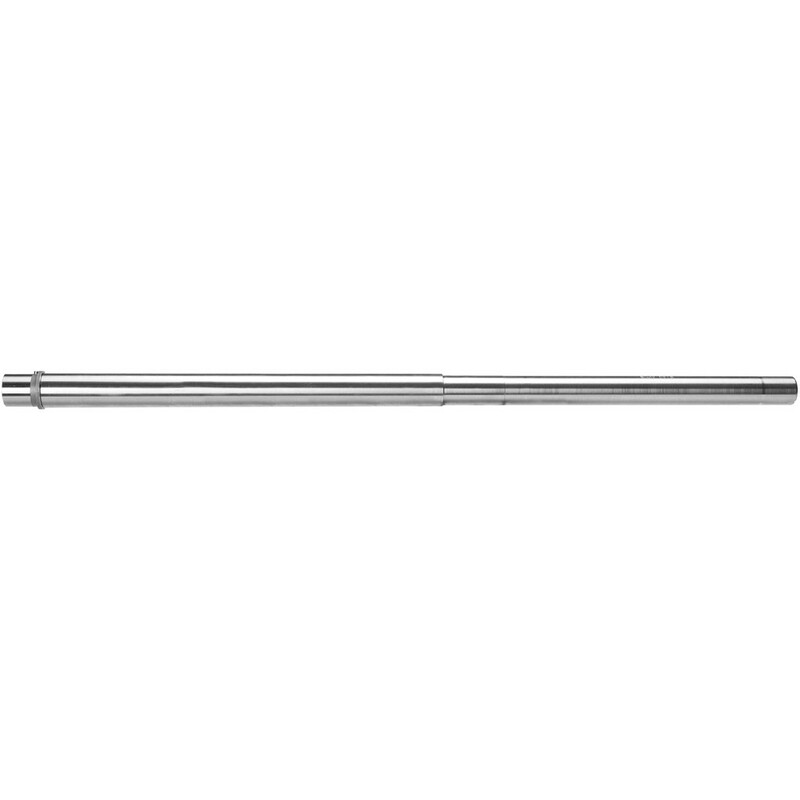 15% Off Aero Precision BLEM Items ALL WEEK! 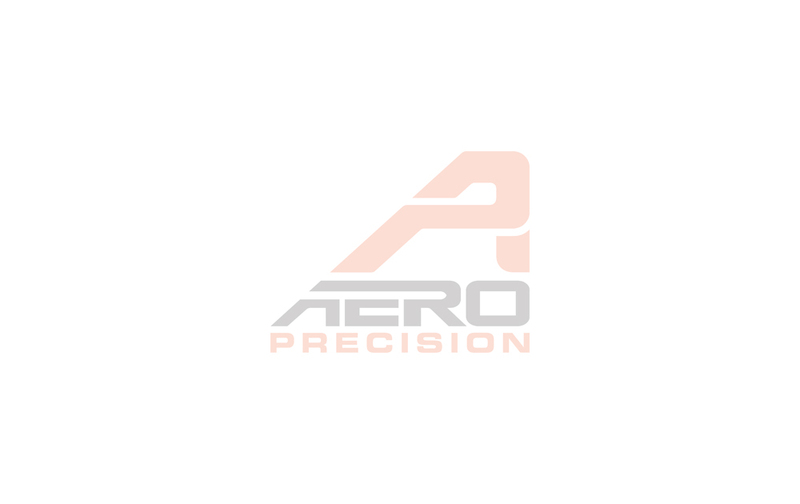 Aero Precision’s March Madness Sale is ON NOW! Discount applied in your Shopping Cart. $30 OFF Clone Lower Receivers THIS WEEK! Aero Precision 7.5″ 5.56 SS QPQ Complete Uppers! 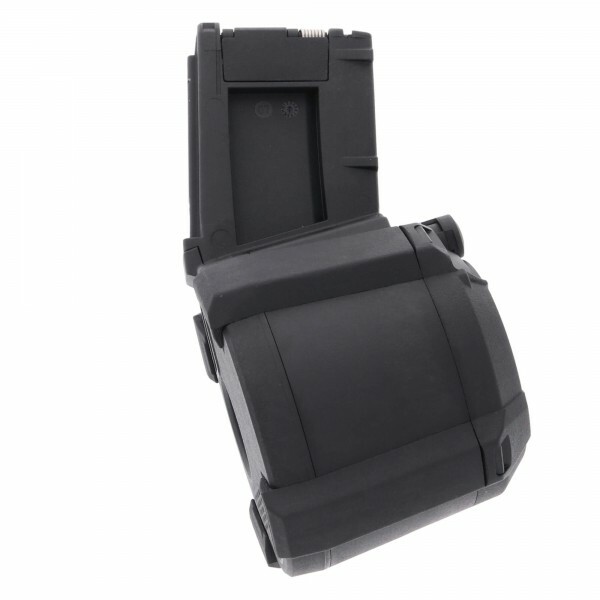 20% OFF Magpul Complete Lowers THIS WEEK! 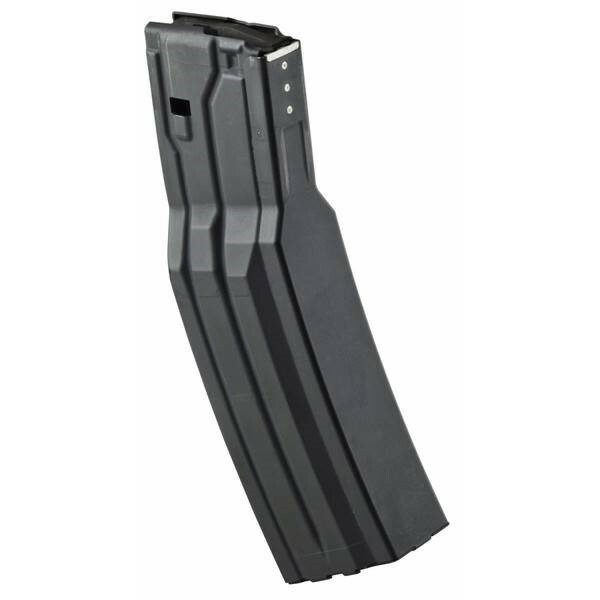 20% OFF Magpul Complete Uppers THIS WEEK! Stag 15 Tactical Series Sale | Free Patch Included! 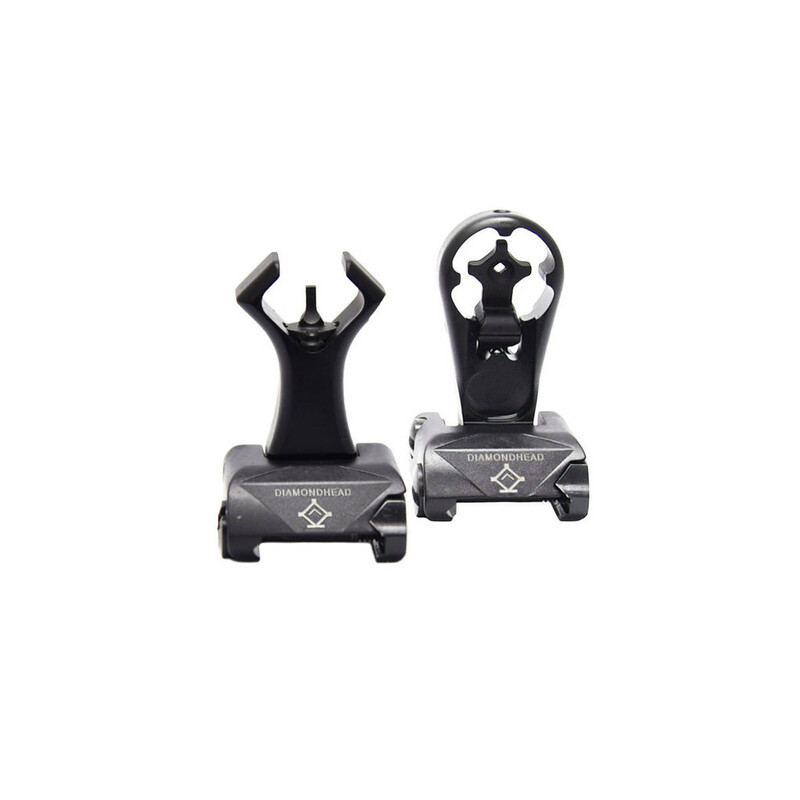 NEW Magpul Accessories Available Now! February Rifle Giveaway ENDS TONIGHT! SAVE UP TO $100 During our President’s Day Sale! 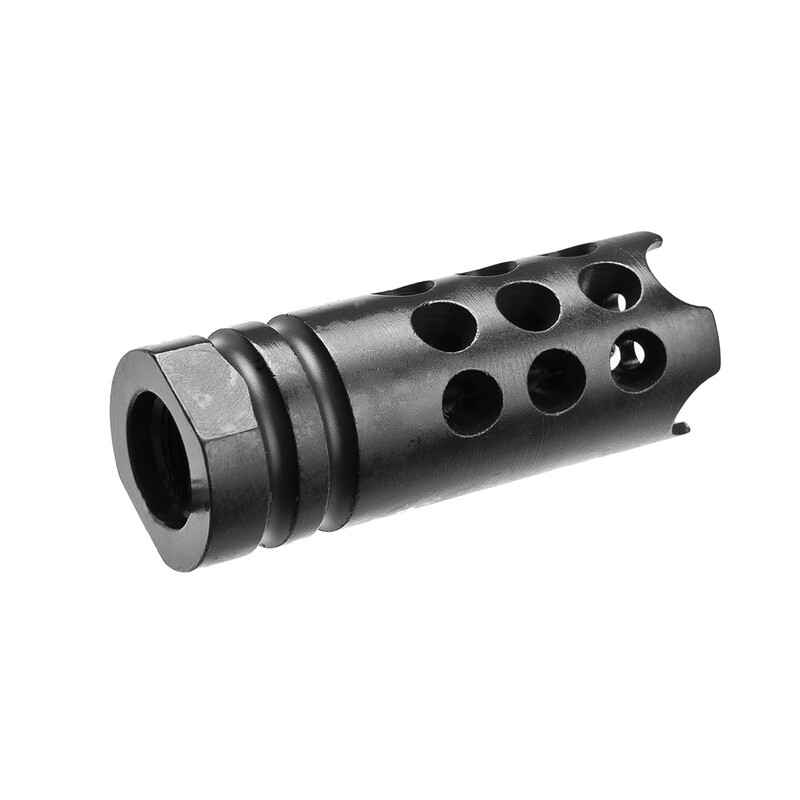 15% OFF M5 18″ .308 Complete Uppers TODAY! 15% Off Complete Uppers NOW THRU SUNDAY AT MIDNIGHT! 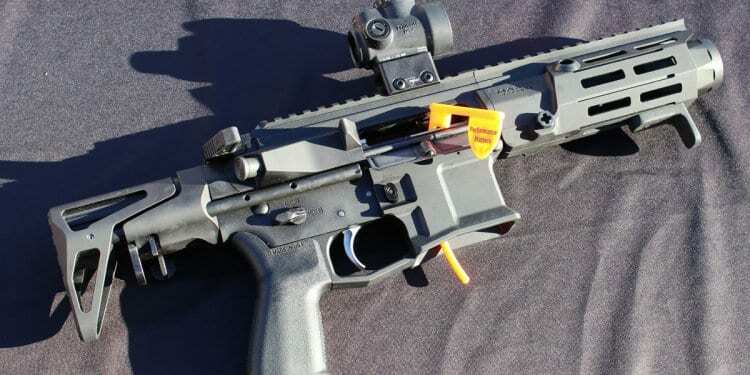 Aero Precision’s February Rifle Giveaway NOW LIVE! SAVE $35 on a M4E1 Lower w/ MOE® LPK minus FCG THIS WEEKEND! January Rifle Giveaway ENDS TONIGHT! 15% OFF Aero Precision’s Entire Combo Set Category! Biggest Sale of the Year! 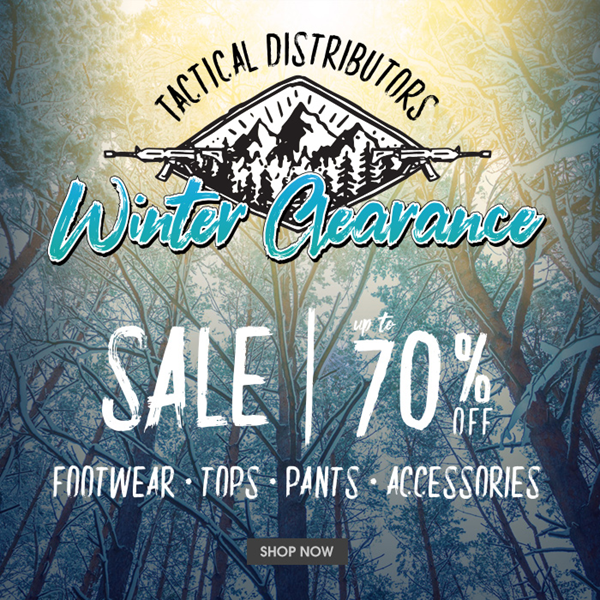 Up to 70% off Tactical Winter Gear! Cabela’s Spring Fever Sale – Save Up to 60%. Sale Ends 2/14! 15% OFF Magpul Complete Lowers THIS WEEKEND! Save 20% During Our SHOT Show Special! Ultralight Scope Mounts – SAVE 20% TODAY ONLY! 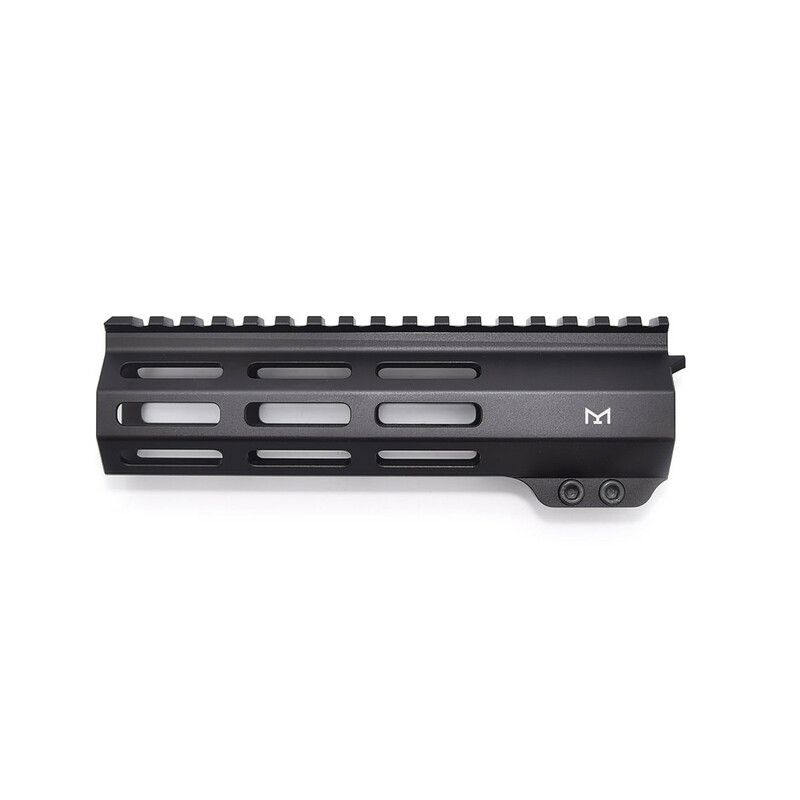 Complete Lowers Minus Stock 15% OFF! 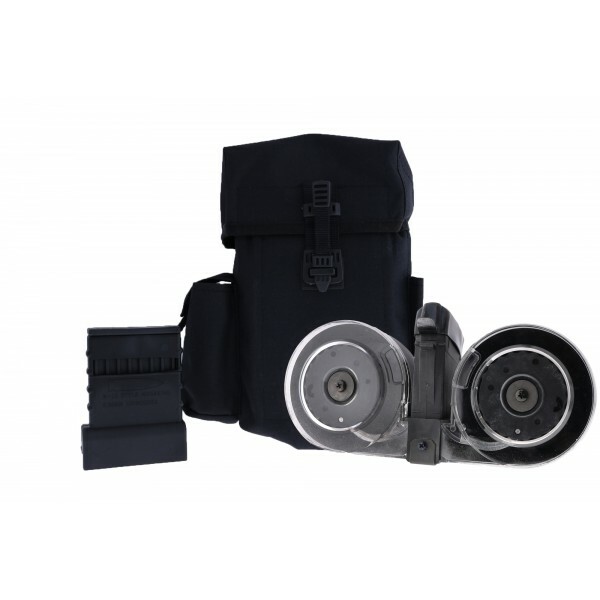 Tactical Distributors Clearance Sale – Up To 90% Off! Huge Savings On Weaver Optics! TD Pants Party!! Up to 50% off TD Apparel Pants! 20% OFF AR15 Quantum Handguards TODAY! 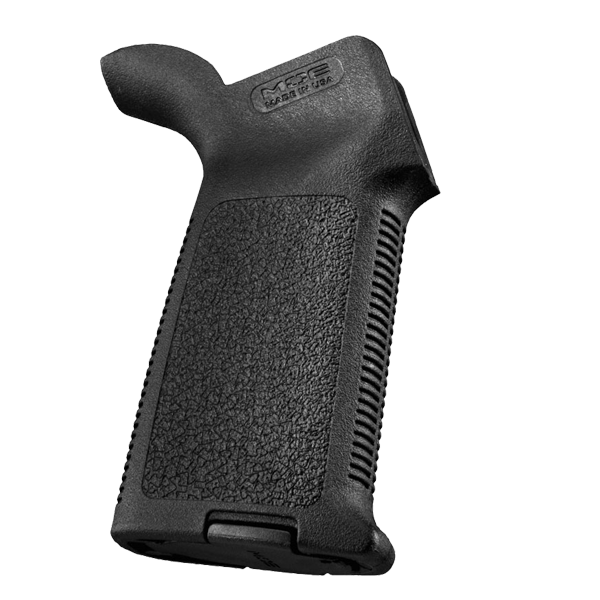 ATLAS R-ONE Handguards – 15% OFF ALL WEEK! SAVE 15% on LPKs + FREE SHIPPING SITEWIDE! Cabela’s Cabin Fever Sale – Save Up to 50% Off! SAVE 15% on Magpul® Complete Uppers and Complete Lowers! 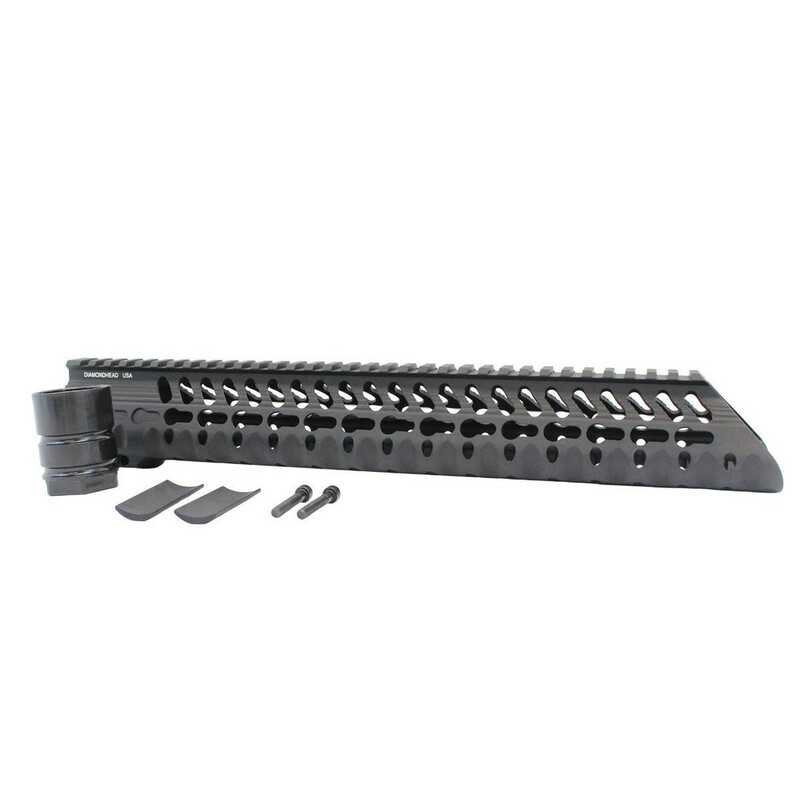 Assembled Upper Receivers 20% OFF TODAY! 15% OFF M5 AR308 Receiver Sets This Week! Deals are posted on Facebook before our website. Be sure to Like and Share our page for the best deals!